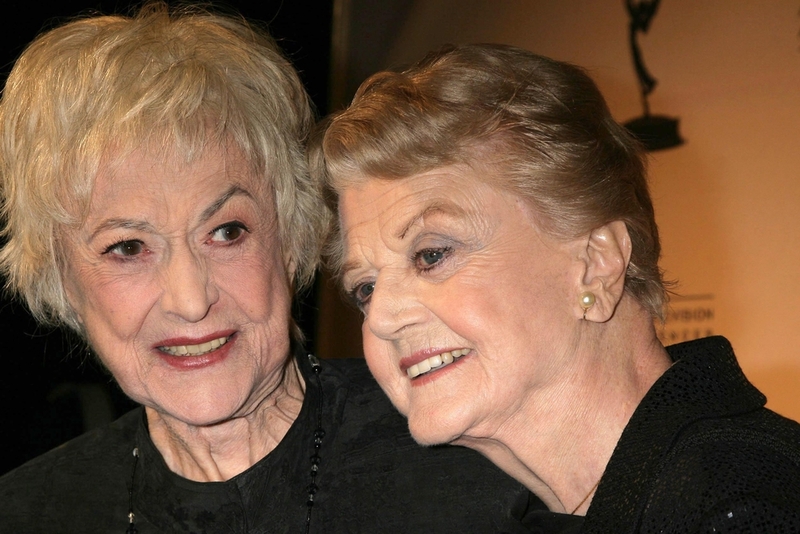 Bea Arthur (left) and Angela Lansbury at the Academy of Television Arts and Sciences Hall of Fame Ceremony on December 9, 2008. In 2005, Bea Arthur, best known as Dorothy Zbornak on the 80’s sitcom Golden Girls, gave one of her last performances as a benefit for the Ali Forney Center in New York City. The AFC’s mission, which she believed strongly in, is to house homeless LGBT youth. “These kids at the Ali Forney Center are literally dumped by their families because of the fact that they are lesbian, gay or transgender—this organization really is saving lives,” she said in an interview with NEXT Magazine. In 2009, when she passed away, she bequeathed another gift to the Center—$300,000 earmarked for more housing. With additional funding from the New York City Department of Housing and Preservation Development, the AFC acquired an abandoned building on Cooper Square, Manhattan in 2012. The building was damaged in Hurricane Sandy, but reconstruction continued, and now the Bea Arthur Residence Center is set to open in February 2017, only a few months away. The Bea Arthur Center will offer 18 beds for displaced LGBT minors, a desperately vulnerable part of New York City’s homeless population. The home, which will strive to be safe and affirming, will also house AFC’s transitional living program, which offers services all aimed at helping these youth to get on their feet as young adults. It will include career and psychological counseling and a nursing staff. As legacies go, this is a beautiful one. Bea Arthur has been an advocate for so many in her lifetime, both in the fictional roles she played and in the platforms to which she gave her voice. She may have Tony’s and Emmy’s and an honorarium in the Television Hall of Fame, but hopefully, somewhere, she looks at her name on the wall of this new sanctuary for those in need and sees it as her highest honor.